As recent political events in Sri Lanka bring about uncertainties in the tourism sector, the destination is facing further difficulties such as a drop in group bookings and the rapid depreciation of the rupee. Against expectations that arrivals would drop after president Maithripala Sirisena unceremoniously sacked prime minister Ranil Wickremesinghe on October 26, triggering a constitutional deadlock, tourism numbers in November rose by 16.8 per cent year-on-year to 195,582 guests. 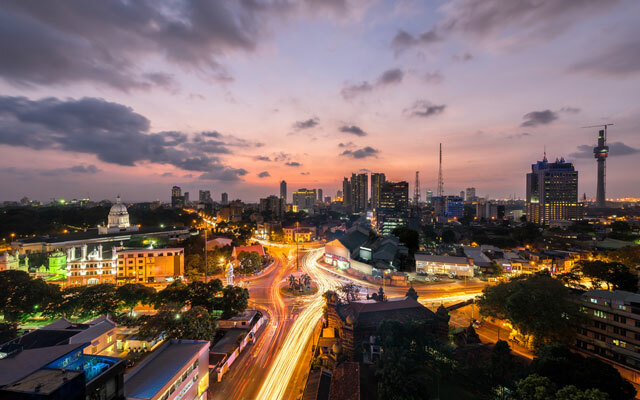 Arrivals from India, Sri Lanka’s main market, rose by 21.4 per cent while other key markets like the UK (up 61.1 per cent) and Germany (up 89.6 per cent) also performed well, with the exception of China, which recorded a 1.8 per cent drop. However, this could take a turn in the coming months as hotel managers TTG Asia spoke with observed that the volume of forward bookings and enquiries have dropped. “We had a few cancellations and forward enquiries have slowed,” said one manager from the hill station of Kandy, a popular destination. Trevor Rajaratnam, president of the Travel Agents Association of Sri Lanka, said that while the crisis has not impacted FITs and family travel, group travel has not been spared. Without a tourism minister, the new Sri Lankan tourism marketing campaign under the slogan So Sri Lanka has come to a standstill as calling for tenders and payments of bills have all been delayed. While the slogan was launched at WTM London last month, the full campaign is to be launched at ITB Berlin in March. Another headache for the inbound tourism industry is the sharp depreciation of the rupee against the US dollar, down 18 per cent this year, partly due to a strong US economy and weak export earnings in Sri Lanka. S Paramanathan, managing director, Atlas Lanka Travels, said the overall political situation was introducing instability not only for tourism, but most economic sectors. Two weeks ago, a court ordered the suspension of the cabinet of minister led by new prime minister Mahinda Rajapaksa pending a petition challenging their appointment, filed by Wickremesinghe and his parliamentary colleagues. Another case challenging the dissolution of parliament as “constitutional” was completed last Friday with the court verdict due this week.